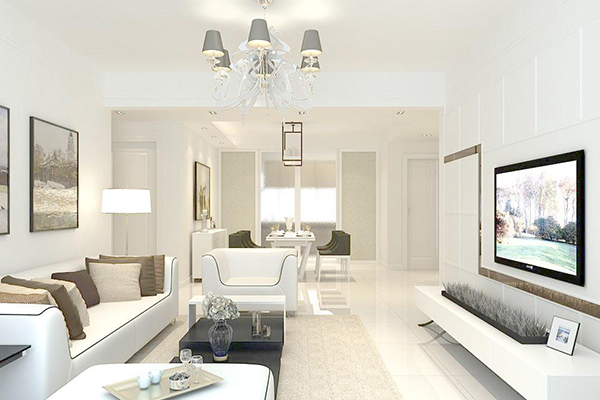 Worried if your elder parents are safe and secure from accidents and crimes in their house? Are they taking medicines on time? What if they run into a heart attack or other emergencies? Here are some top home safety tips for older adults, to help make sure your parents are safe at home when you are not with them. The death rate from injuries in the home is approximately 3 times higher for older people than for the younger. So when more and more seniors choose to live in their own houses instead of living with children, safety in the home alone for the elderly has been a big issue. Luckily, these 8 safety tips for seniors living alone can improve your elderly parent’s security. 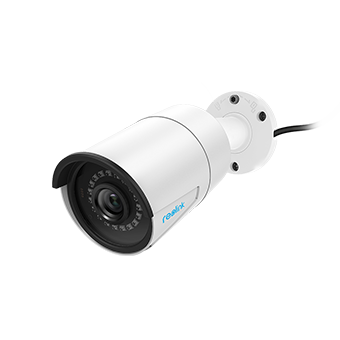 One of the most important, meanwhile the most useful home safety tips for the elderly is, installing a home security camera from a top CCTV camera brand. 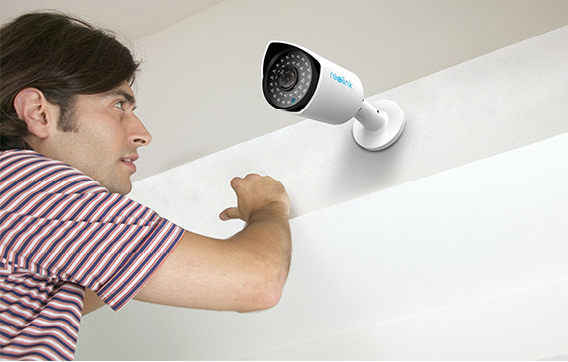 Video surveillance cameras serve several purposes. First, they allow you to check in on your parents and know they are fine via your smartphone. Then, they also allow you to see if a caregiver is doing what he or she should. Lastly, security systems can help identify criminals and keep informed if something disastrous like a robbery or home invasion happens. Seniors living alone are more likely to be targeted by thieves and home invaders. There have been many news reports about home invasion robberies which targeted senior citizens. Using a home security camera can largely reduce the burglaries happening in the house, and protect your family and the elderly in a large extent. See 5 simple steps to install a home surveillance system to make a security camera indoor and outdoor for your parents. Having a panic button at home that is specifically designed for the elderly is also a necessary senior safety and security tip at home. A panic button remote is easy to get and can be placed on the end table next to your parents’ favorite chairs. If something happens, they can hit the button and then emergency services will be notified. This will not cover every emergency out there obviously, but it will certainly go a long way towards keeping your parents connected to emergency services and giving you peace of mind. This is a pretty useful home safety tip for elderly living alone. Besides security from intruders, home safety for older adults also means seniors’ personal safety. Making your parent’s home “fall-proof” is one of the simplest (but still very effective) ways that you can drastically decrease home accidents. For example, you concern much about bathroom safety for your senior parents. Installing rails in areas like showers and tubs, and along staircases, can do a great deal to prevent falling in bathroom and stairs. Making sure that areas are not cluttered is also important and you should fix any potential problems such as loose tile or a floorboard that is sticking out. In addition, locking down rugs with double-sided tape is a great way to prevent slips and falls. Fire safety is also important for older adults at home. In US, people over 65 have a fire death rate nearly twice the national average. For senior citizens over 75, the death rate is even 3 times higher. So it is crucial to raise fire safety awareness to your parents, and help them make a fire safety checkup in their home. 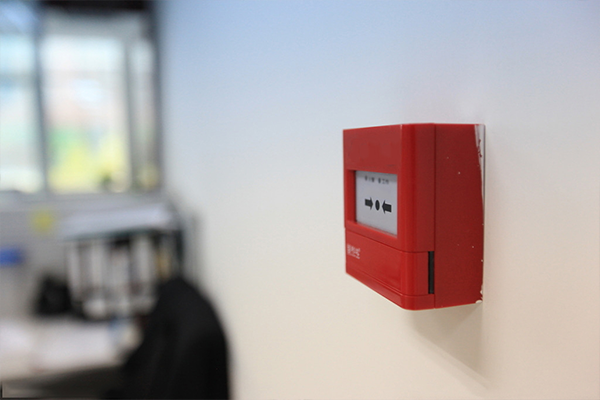 Smoke detectors and fire alarms can also provide valuable protection. The elderly often becomes forgetful. So make sure telephone numbers are readily available for the police, file department, hospital, the family members or a trusted neighbor. Make certain that older adults know how to deal with an emergency. Make an emergency escape plan and practice it with elder people at ordinary times. Ensure plenty of lighting throughout your parent’s house is also an important home safety checklist for elderly. Accidents can happen when there is not enough lighting. Lights that come on by themselves when someone enters a room are perfect for your parents, who may need to have their hands free to hold onto a railing, or use a cane or walker. This type of lightning system likely costs less than you think as well. There are also a number of additional gadgets that can help keep your aging parents safe. These are readily available and work with many existing alarm systems. One of the most popular gadgets, which works alongside the tips to prevent falling that were mentioned earlier, is a monitoring device that can tell when someone has fallen and is unable to get up, so that emergency services can be notified as quickly as possible. 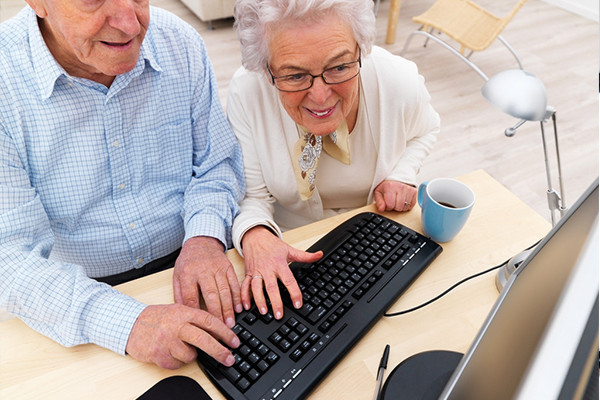 The elderly, who have little knowledge of internet security, make ideal targets for cyber-criminals, authorities warned. Therefore, it is your responsible to teach them about online security to keep them safe online. Tell them to be cautious about suspicious links, banners, since cyber criminals may use these temptations to steal money from their bank accounts. The above-mentioned are all about safety tips for elderly at home to help reduce the risk of injuries of your aging parents. If possible, spend more time with them. With your company, your parents will have less loneliness and feel much safer. And I will keep updating the senior safety tips if I find more. Feel free to leave comments below if you have good ideas. This entry was posted in Expert Safety Tips and tagged family safety, home security, senior safety. Senior safety should be a priority if your aging loved one live alone at home. Many seniors fall in the bathtub and get severely injured. It’s better to check the whole house and make sure there are no flaws leading to falling incidents or home burglary. Hi Amy, I totally aggree with you, and thanks for your sharing. If you have any question about the security solutions, please do not hesitate to ask here anytime. It is essential to ensure your elderly parents are safe and secure at home. Know the potential risks that exist in your home and prepare accordingly because over time, aging could take a toll on all sensory organs impacting taste, smell, touch, hearing, and vision.